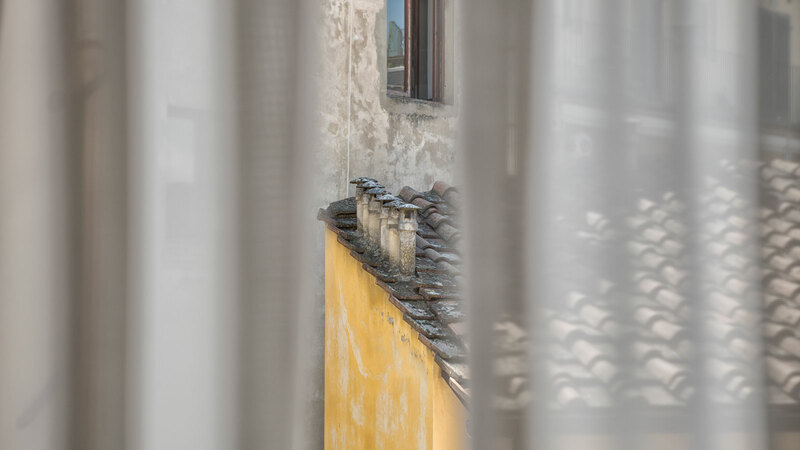 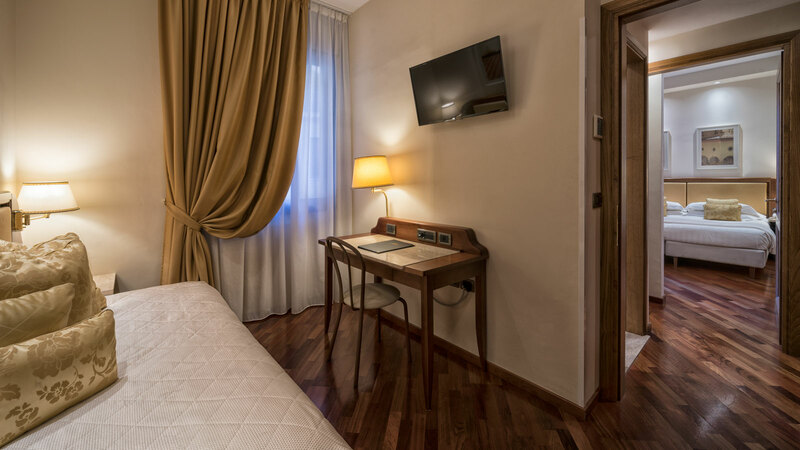 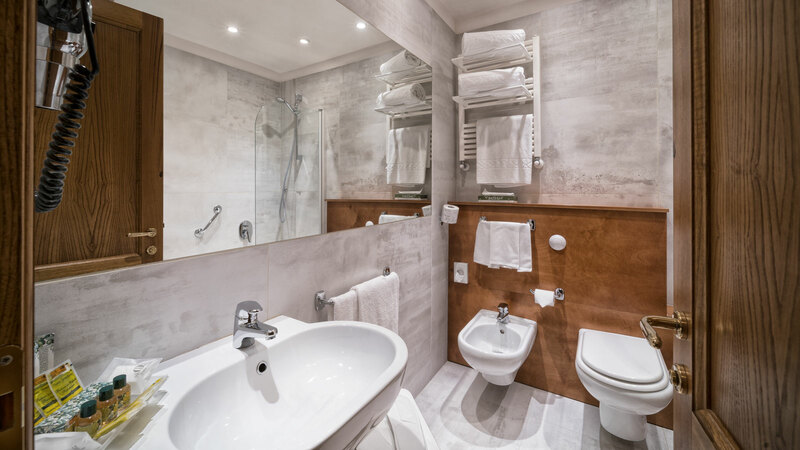 All the Junior Suites of the Hotel Pitti Palace al Ponte Vecchio are composed of a single space divided into two communicating rooms to offer greater privacy and comfort. 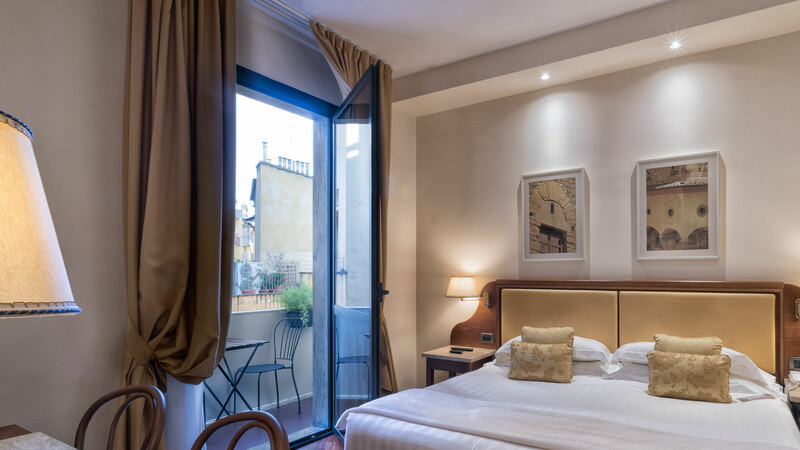 A large double room flanked by a small living room with a single bed that can be used as a sofa, perfect for travelling with family or friends and share the trip minute by minute. 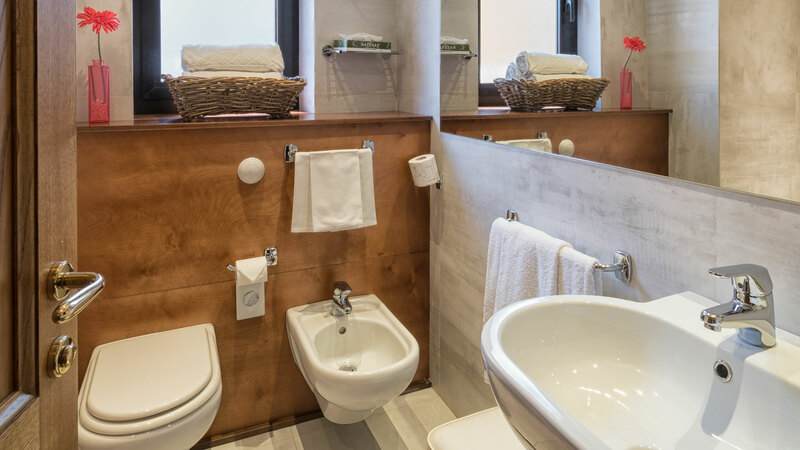 Parquet floors, elegant furnishings, valuable finishes, a large bathroom and a balcony where you can relax before setting out again to explore the city.